Next up in our series of author interviews is Willem J. de Wit, whose proefschrift at VU University Amsterdam under Professors A. van de Beek and C. van der Kooi was recently published as On the Way to the Living God: A Cathartic Reading of Herman Bavinck and an Invitation to Overcome the Plausibility Crisis of Christianity (Amsterdam: VU University Press, 2011). 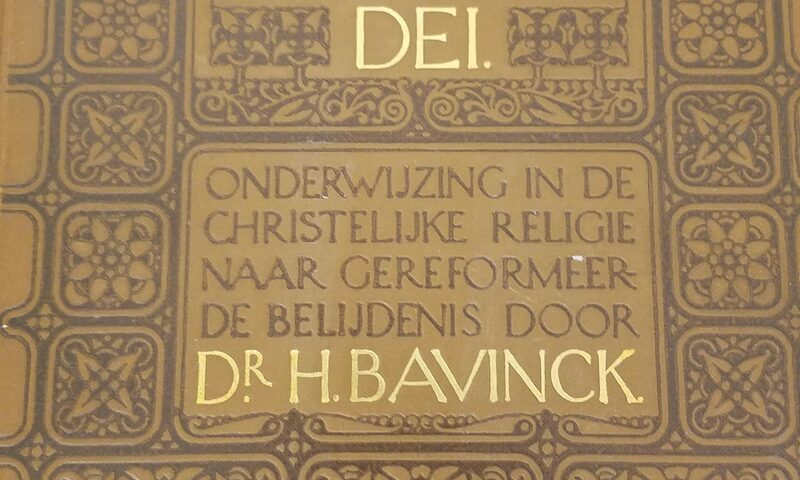 In chapters 2 and 3 Willem presents a “cathartic” reading of Bavinck based primarily upon Bavinck’s personal correspondence with Christiaan Snouck Hurgronje. In the remaining chapters Willem formulates a series of “invitations” as a way to (re)gain perspective on the living God in a post-Christian context.